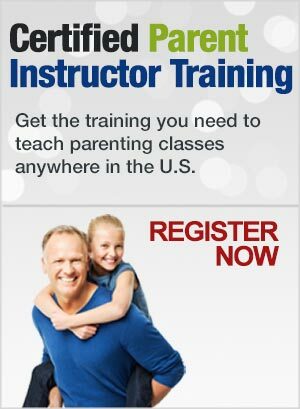 Want to teach your own parenting classes in your state? 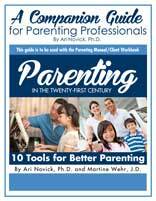 ParentInstructor.com™ brought to you by the AJ Novick Group, Inc. provides one of the most innovative and simple approaches to training parent educators to teach parenting and co-parenting classes anywhere in the U.S. Our training includes a structured curriculum, business manual and a step by step approach to getting started as a new Certified Parent Instructor, and can be completed all online and through our self-study course. Whether becoming a parenting coach is important to you or you are just looking to start a new business, our certification training is excellent and we know you will enjoy it. 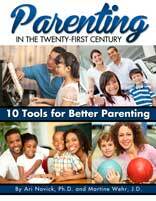 Teaching Parenting classes can be one of the most rewarding careers. Whether you are licensed professional or are seeking certification as a stand-alone credential, our Certified Parent Instructor program is an excellent choice. Our Certified Parent Instructor training is perfect for those that want to teach classes for court ordered requirements, Child Protective Services, Adoption, Probation or simply for self-growth. This is a 40 hour certification training for only $495.00. 8 hours are completed online and 32 hours are completed from home, at your own pace! Once you register for the training, you will be able to start the first 8 hour of the training online. The remaining part of the training will be sent to you via USPS First Class Mail. Join Our Growing Provider List!